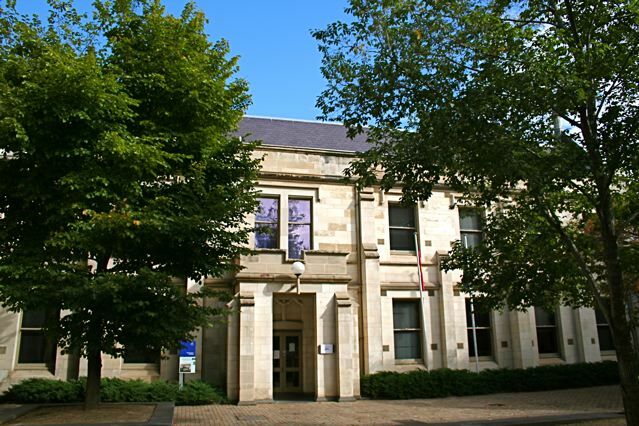 We are located in the Old Physics Building in the centre of the Parkville campus, in close proximity to the libraries and major lecture theatres and right next to Union House on the CBD side. If you are coming via Public Transport, catch the Number 19 tram up Royal Parade and get off at the Morrah Street Stop. Then walk up Tin Alley and through Union building to Murrup Barak.